5pcs Joyetech QCS Head - 0.25ohm are coil heads for Cubis/Cubis Pro. The QCS (Quick Change System) coil enables to change the cotton easily. Get it as a spare part! 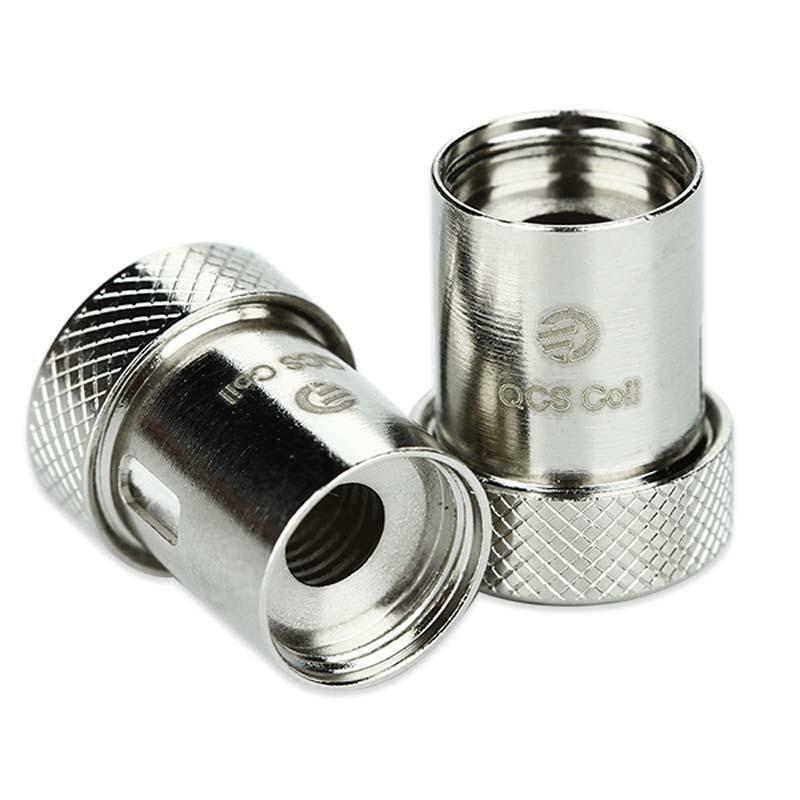 5pcs Joyetech QCS Head are coil heads for Cubis/Cubis Pro. The QCS (Quick Change System) coil enables to change the cotton easily. Get it as a spare part! • It works with Cubis and Cubis Pro. The product corresponds to the description. Delivery to russia in mo a little more than a month. Seller recommend.